America’s Test Kitchen, the cooking show run by the people who do Cook’s Illustrated magazine, does a fine job explaining why recipes work and demonstrating how to successfully make a dish. The program’s mantra is: “Use quality ingredients, think about what you’re doing, and don’t be confused by shiny objects.” This is especially true when the show reviews products and kitchen gadgets, and host Christopher Kimball is famous for his cheap, Down East approach when it comes to spending money for overpriced olive oil or frou-frou accessories. Given all this, why did America’s Test Kitchen review wine aerators — and suggest that one can’t enjoy wine unless one spends $50 for an aerator? Chris, $50? $50? The Wine Curmudgeon’s attitude towards these sorts of things is well documented. If you’re going to buy a gadget, ask yourself if it’s worth buying instead of a similar amount of wine. Most of the time, it’s not, and it’s especially not when it comes to aerators. Yes, wine needs to breathe. But most wine — and almost all wine that we drink on a regular basis — doesn’t need anything more than some glass swirling and to sit for a couple of minutes after it’s opened. That’s it. Even if you don’t believe me, you still don’t need to spend $50 on an aerator. Go to a discount store and buy a glass pitcher. It will cost a couple of bucks. Pour the wine into the glass pitcher. This process, called decanting, will do the same thing as the aerator. And you’ll have $45 left to spend on wine. The other thing that has always bothered me about aerators is that their devotees, who are incredibly passionate and send me nasty emails when I write stuff like this, insist aerators are easy to use and are quicker than letting the wine sit in the bottle. I have never found either to be the case. I’m convinced that much of their enthusiasm is from the placebo effect; that is, they paid $50 for the thing, and by God, it’s going to make the wine taste better. One final note for America’s Test Kitchen: The wine that was used to test the aerator in the clip I saw on TV was Chateau Bonnet Rouge, one of the Wine Curmudgeon’s favorites (there’s also a Bonnet Blanc). It’s a $10 or $12 red Bordeaux blend, and if it needs to be aerated, then I’m going to start giving scores and writing about why California chardonnay needs more oak. So, Chris, seriously — the next time you do a wine gadget on the show, throw your weight around. Most of them serve the exact same function as those $100 olive oils you don’t like. And if you have any questions, call me. Ever wonder why so many people are both intrigued — and intimidated — by wine? Consider this, which a woman told me several years when I was working on a story about home wine classes. "This is the first time we ?ve ever done anything like this," she said. She and her husband were at a friend's house in suburban Fort Worth, where they were participating in a class. "We don ?t even drink. But we were out to dinner the other night, and we ordered a filet, and we wanted wine to have with it, and we were clueless. We didn ?t know what to get. So we decided we ?d better go and get educated." 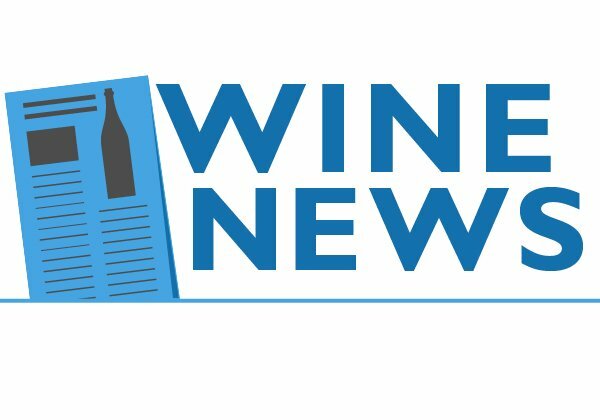 And, frankly, a home wine class is a great way to learn — and the Wine Curmudgeon says this even allowing for the shameless plug. You're among friends, the atmosphere is cordial, and there is much less intimidation than if you were at a store or restaurant. I've been doing it for five or six years now, and I don't know that any of them weren't fun (save for the bridal shower, which is probably worth a short story of New Yorker proportions). The Wine Curmudgeon writes a lot about blind tasting and why it matters. Nothing demonstrates this more than what happened when I judged The Dallas Morning News competition earlier this month, where I was able to put my foot firmly in my mouth. I can't tell you the wine involved here; the results are embargoed until April 15. But I can tell you that my panel gave a gold medal to an absolutely lovely pinot gris. It was easily one of the best wines we tasted over two days and 200 entries — fresh, crisp and balanced. It tasted much more expensive than it actually is. So imagine my surprise when I found out what the wine was. That's because I had tasted this wine last fall, as a winery sample, and I was not impressed. 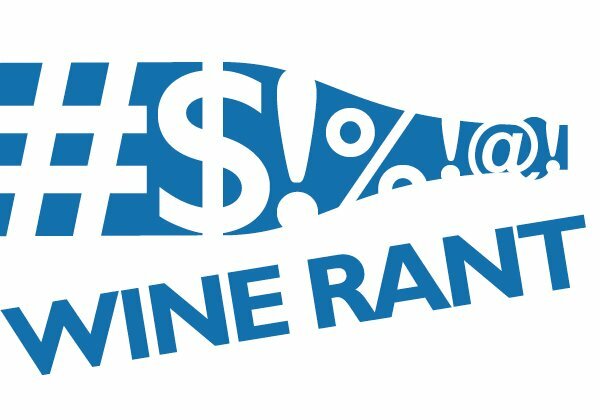 I wrote in my notes (on CellarTracker, the unofficial wine inventory software of the Wine Curmudgeon): "It's OK, though it would offer more value at a lower price. Bright fruit and some acid, but it tastes almost manipulated to get it to a certain flavor profile." That's why blind tasting is essential. I don't know that I had made up my mind before I tasted the sample that I wasn't going to like it, but I do remember looking for flaws more intensely than usual. Maybe I was more cranky than normal, maybe I was suspicious of the brand. Who knows? But the price I paid was to dismiss a quality wine, and that's my loss. Life is too short, and there isn't enough good wine, to throw one away just because you're having a bad tasting day. In one respect, picking wines for the holiday season, including Christmas, is a bit trickier than picking wines for Thanksgiving. The latter is a formal, sit-down dinner; the holiday season is one long stretch of running around, people coming over, hurried evening meals, and a glass of wine or two in between wrapping presents. 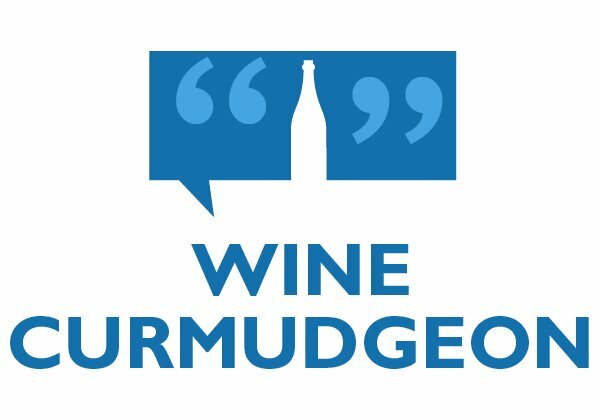 To that end, the Wine Curmudgeon’s suggestions aren’t so much about specific labels, but some general guidelines. 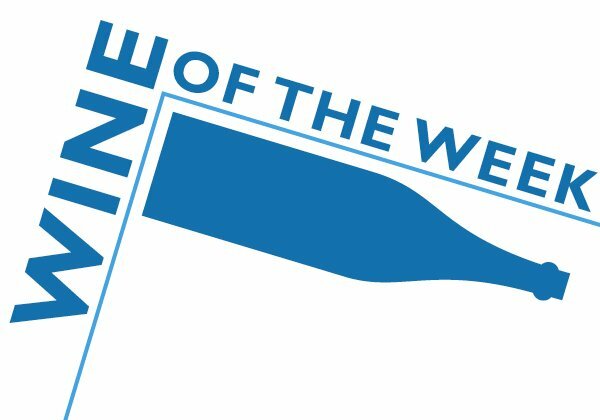 For individual wines, check out my wines of the week or the holiday wine posts. My New Year’s sparkling wine post will be up on Dec. 28.
? Save the expensive wine for a formal occasion, like Christmas dinner, or to give as a gift. What’s the point of opening that $70 bottle of red Bordeaux on the off chance someone will drop over after dinner?
? Think lighter reds, like malbec and U.S.-style Rhone blends (the Peirano Red Shorts Red is a good example), and lighter whites like dry riesling and viognier. The more I think about it (and as much as I love sauvignon blanc), riesling and viognier are much better suited to a crowd than the white wines we normally serve.
? Don’t be afraid to open a bottle of wine — or two or three — when people come over. One of the best parts of having people over, at least at my house, is tasting different wines and talking about them. (Yes, the Wine Curmudgeon knows he is a bit odd). 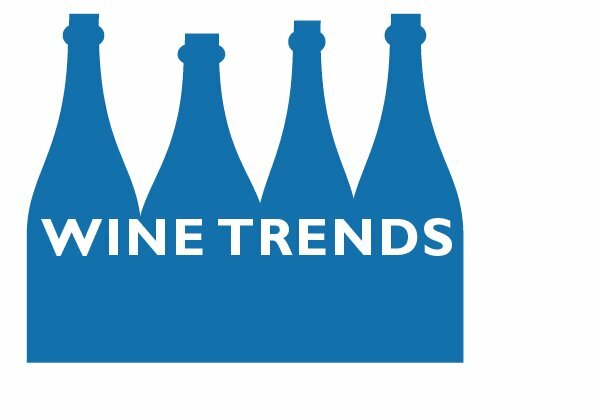 You’ll be surprised at the differences most people can taste in a $10 wine.
? If you’re giving wine as a gift, give them what they like, and not what you think they should like. And if someone gives you wine as a gift, say thank you and appreciate the effort they made to give it to you. Wine writers traditionally agonize over Thanksgiving, which I've never understood. They get so hung up on food pairings and recommending expensive pinot noir that they miss the point of the holiday — which is that we should enjoy our friends and family and not worry about wine. Who cares if cabernet sauvignon doesn't go with turkey, or that chardonnay and cranberry sauce isn't proper? Thanksgiving is about sharing and having fun, and the wine that you drink should be part of that. It's not about scores and oaky and toasty. But that may be changing, and it's a welcome sign. Jon Bonne', the highly-esteemed and influential wine writer for the San Francisco Chronicle, said his Thanksgiving wine column: "My advice, then? Don't worry. Drink what you like. No one's going to put you in wine jail. It's going to be OK."
That's as revelatory as it is welcome, given that most big-time wine writers are usually the worst agonizers. That Bonne' says it's OK to forgo the perfect pinot noir means the wine world is changing, and changing for the better. Because, if Aunt Dorothy likes white zinfandel, who are you to tell her she can't drink it at Thanksgiving?